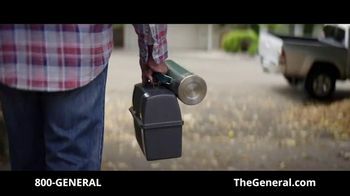 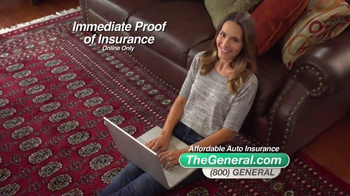 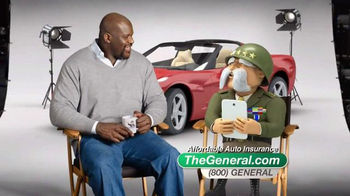 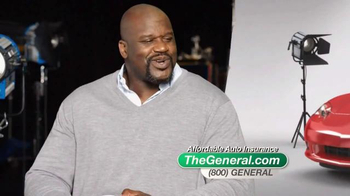 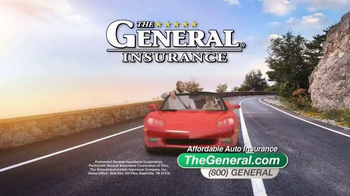 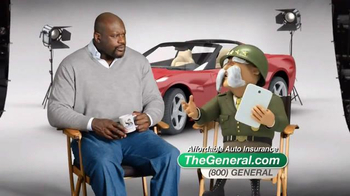 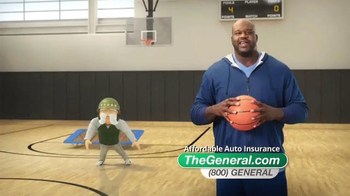 Retired NBA pro Shaquille O'Neal sits down with The General on the set of a car insurance commercial. 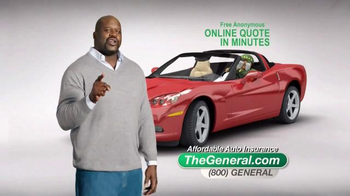 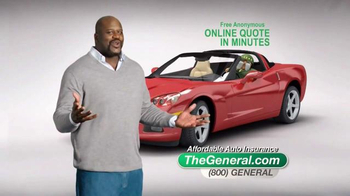 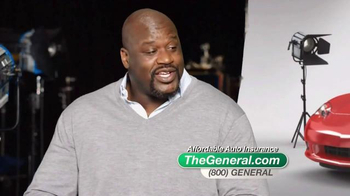 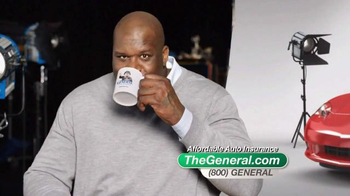 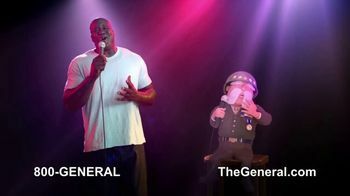 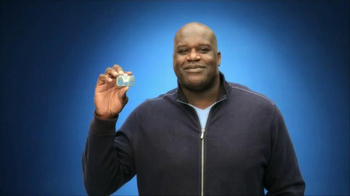 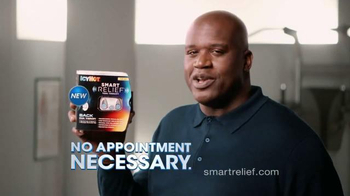 Shaq reveals that he was insured by The General when he was younger. 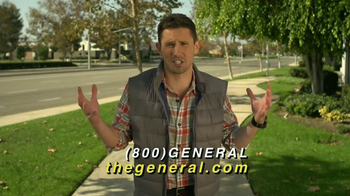 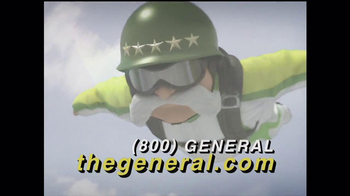 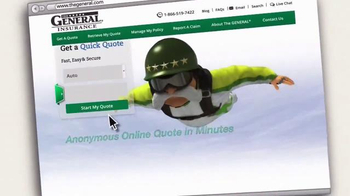 He gets a little offended when The General says they have been insuring customers for over 50 years, because he's "not that old."